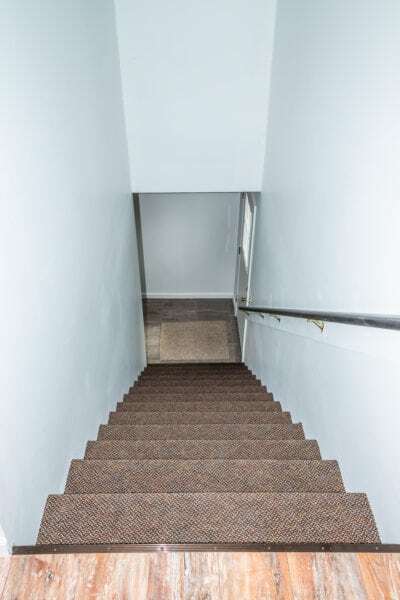 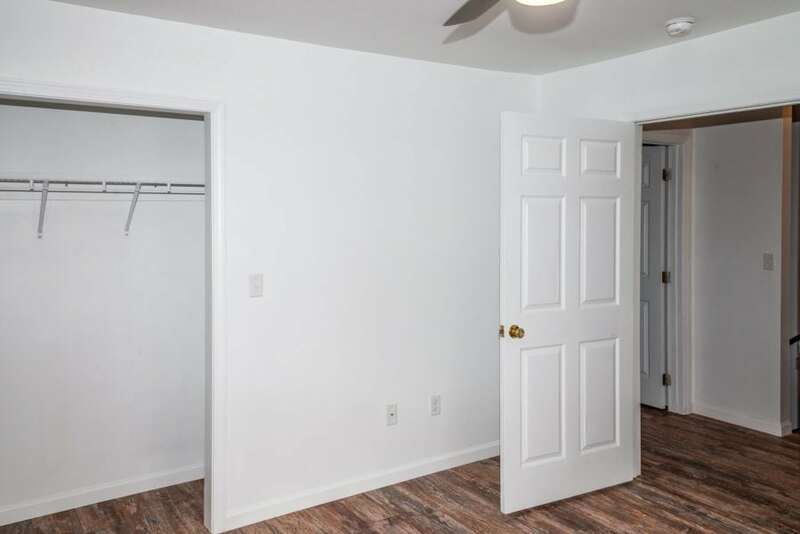 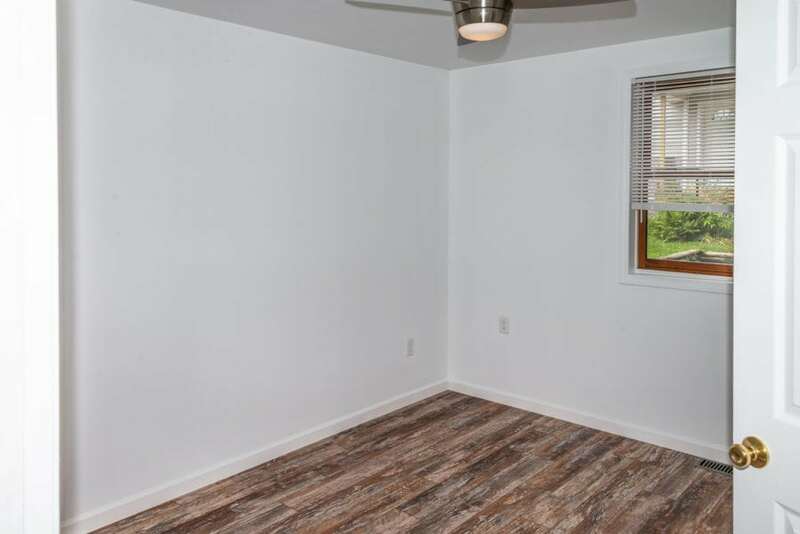 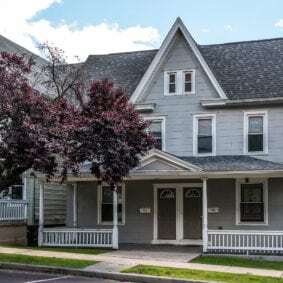 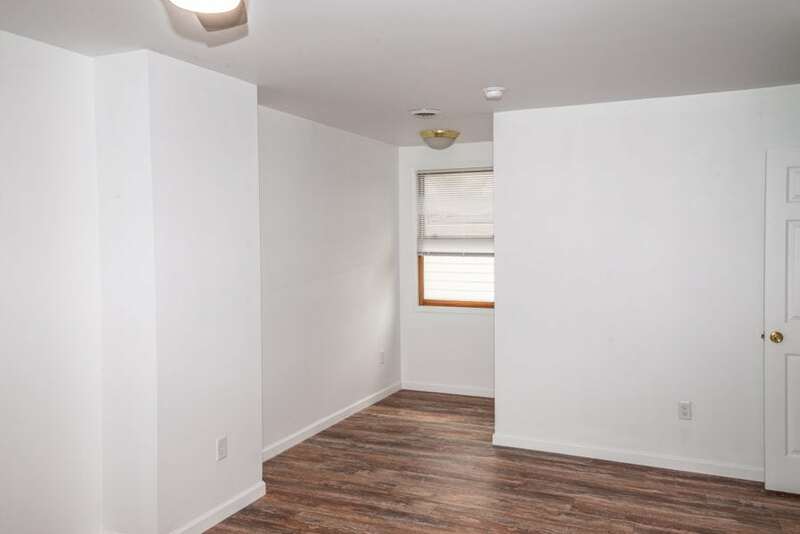 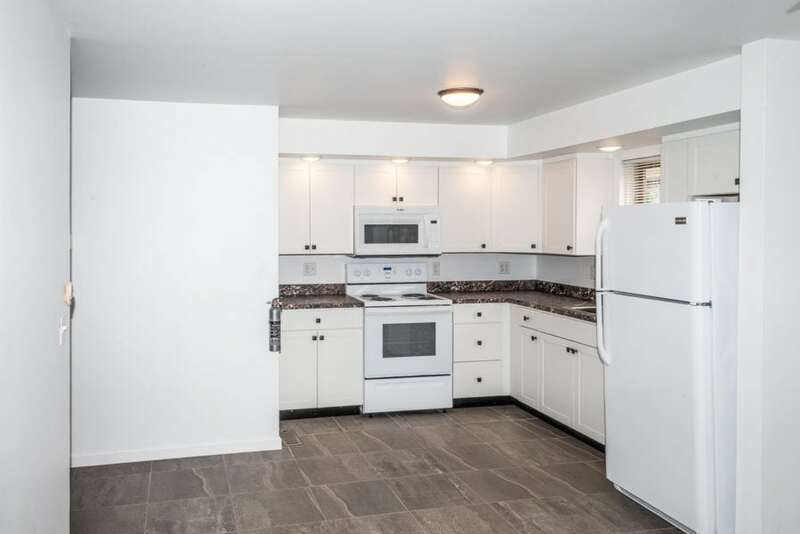 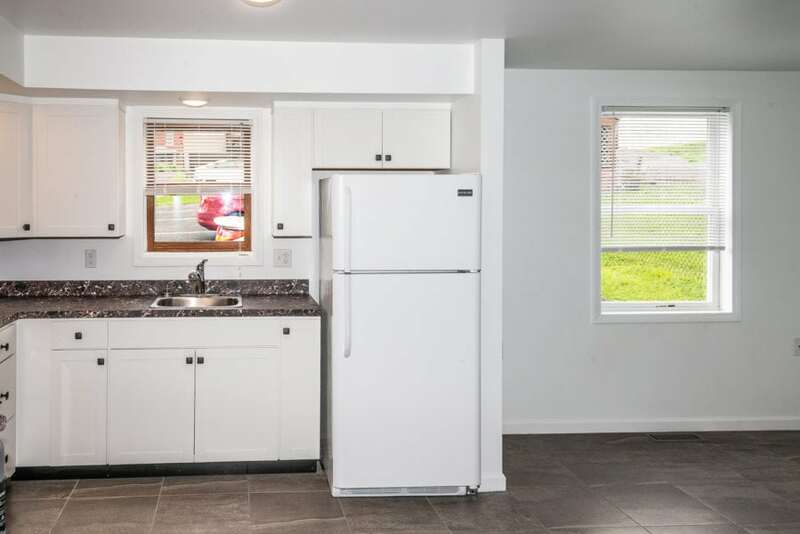 This 3 bedroom, 2 bath apartment located adjacent to Bloomsburg University has everything a college student wants. 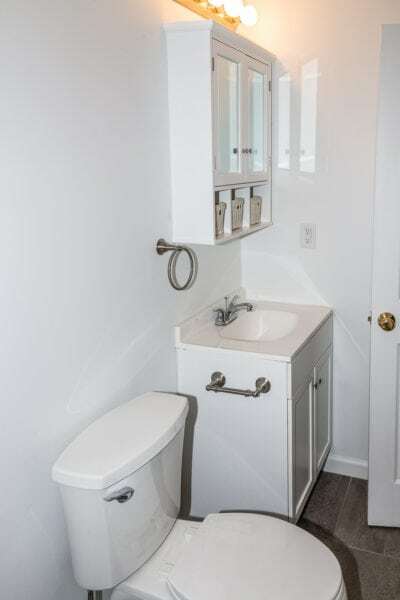 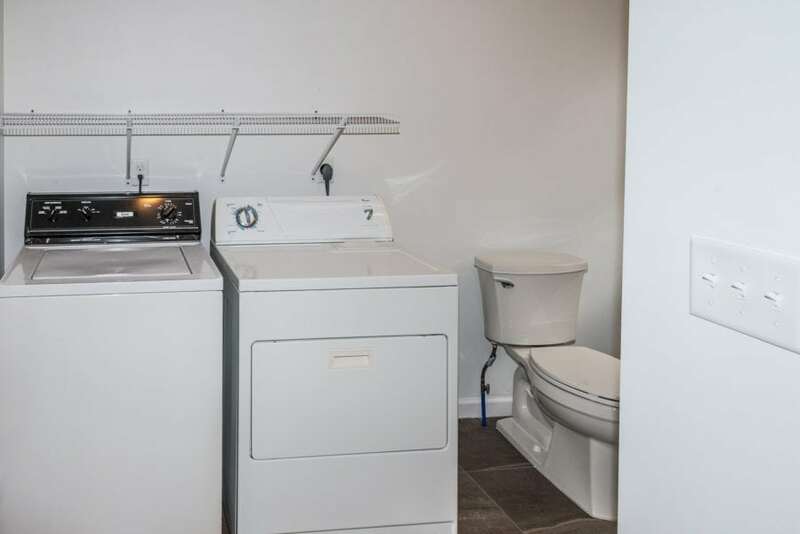 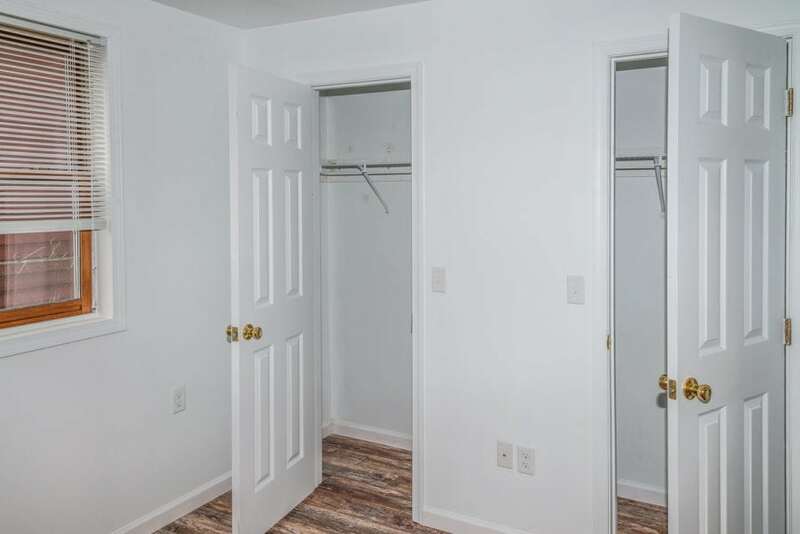 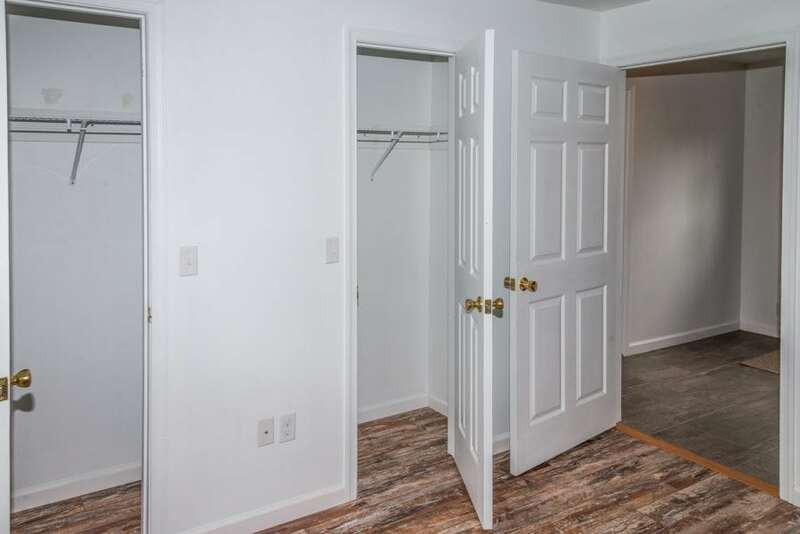 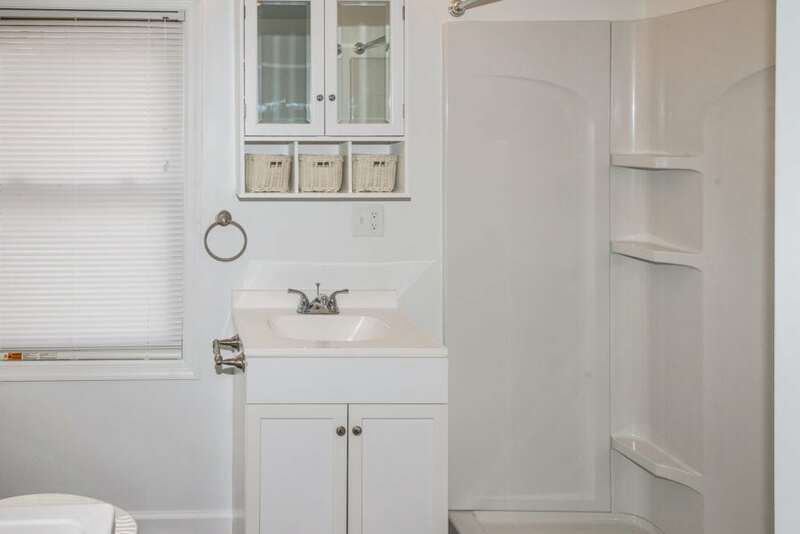 The home was recently remodeled with hardwood floors, tile bathroom, and a washer/dryer. 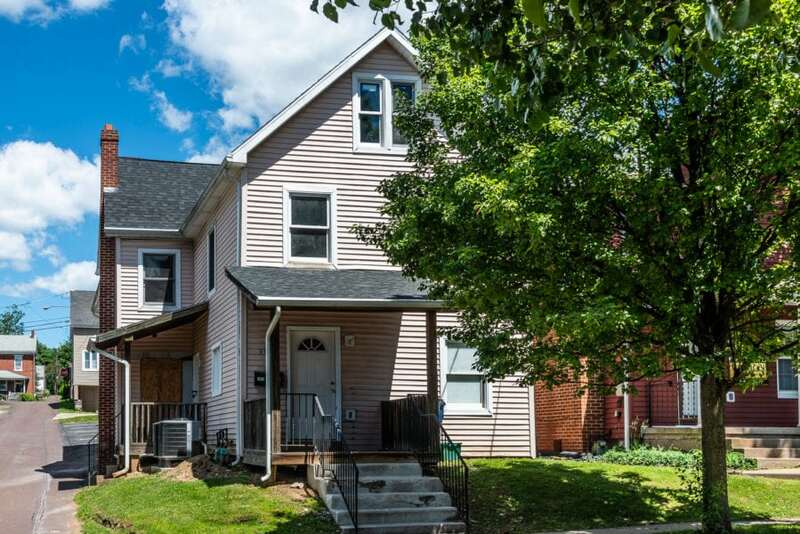 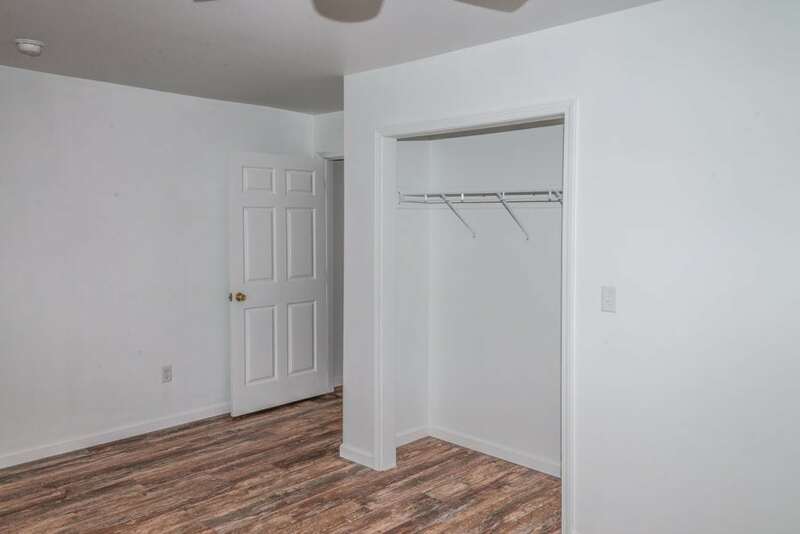 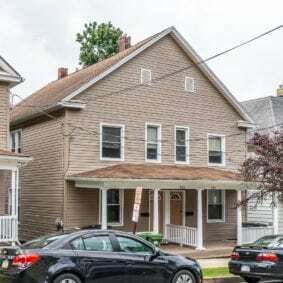 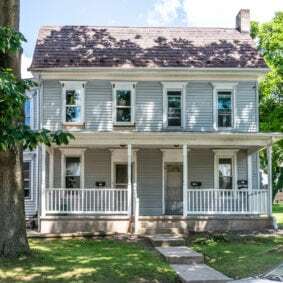 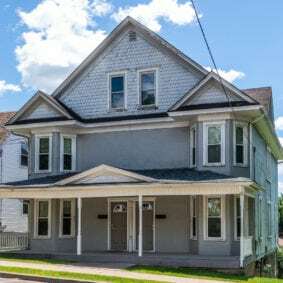 Morucci Realty is offering this property for the 2019/2020 school year.